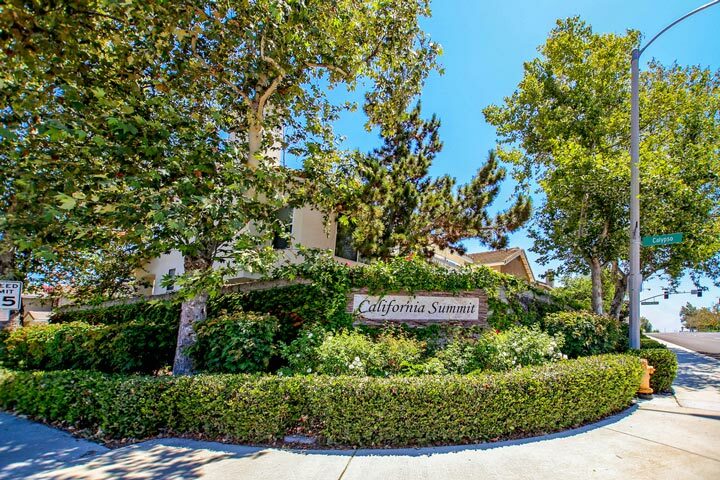 California Summit homes are located in the coastal community of Aliso Viejo. California Summit homes were built between 1990 to 1998 and features three to five bedroom single family homes that range in size from 1,276 to 2,326 square feet of living space. This is one of the few newer neighborhoods in Aliso Viejo that doesn't have an additional Mello Roos tax. 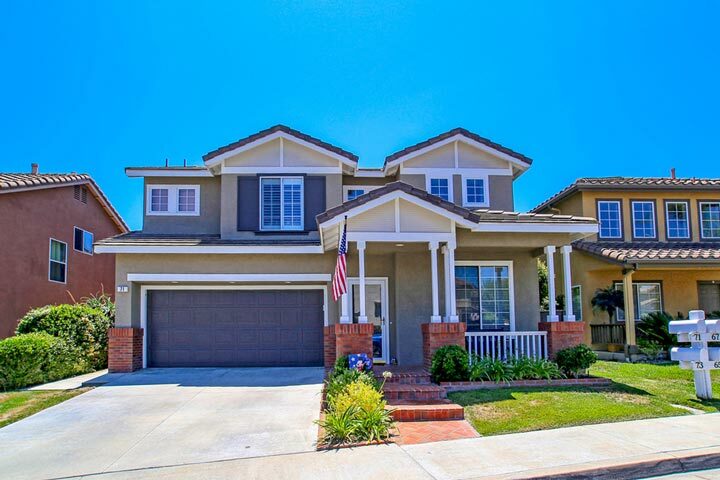 Below are the current California Summit homes for sale and for lease in Aliso Viejo. Please contact us at 888-990-7111 with questions regarding this community and any of the houses listed for sale here. California Summit monthly homeowners association dues cover the community pool, spa and tennis court. This is a great location near Soka University, Canyon Vista elementary school and the Aliso Town shopping area. It's also offer easy access to the 73 freeway.